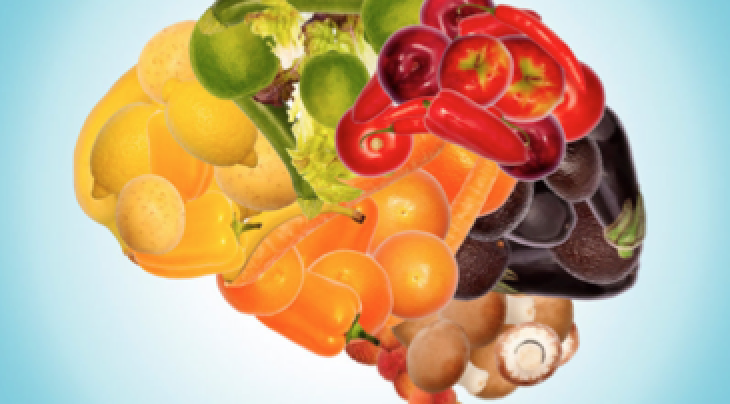 Have you ever wondered how your food is affecting your mood, anxiety level, or focus? Do you notice that your day feels like a rollercoaster in terms of energy, mood, attention or focus, and anxiety? Do you want to feel more balanced throughout the day mind, body, and spirit? If you answered yes to any or all of these questions, this workshop is for you. •Discover WHAT is driving their eating patterns, and WHAT cravings and triggers are occurring. •Discover WHY mindful eating for mental health matters, and WHY what people eat has such a big impact on their mental health. •Discover HOW to recognize different types of hunger, cravings, triggers, levels of satiety, satisfaction, and HOW to make simple, yet profound changes to help improve mental health and wellness. •Receive nutritionally dense snacks/smoothies throughout the workshop!